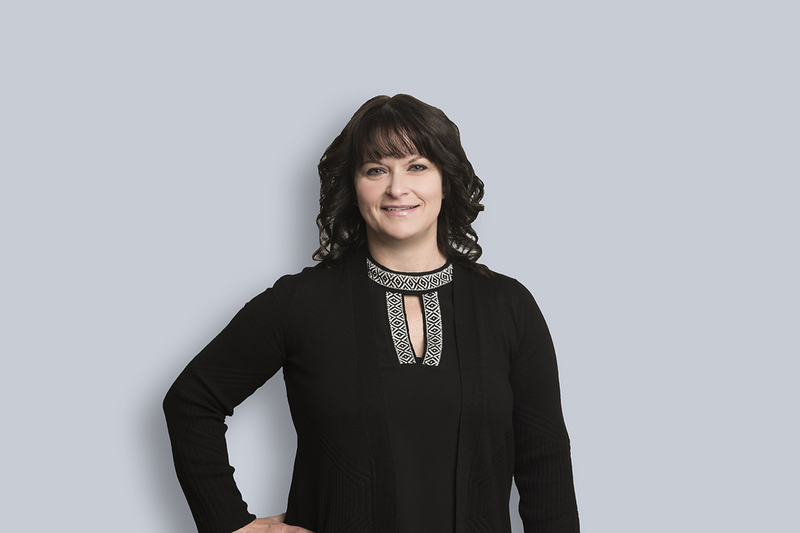 Roni Kohut is an Estates Paraprofessional in Miller Thomson’s Edmonton Office. Roni began her career after graduating from a local Edmonton college in 1989. Over the last 29 years, she has worked in both BC and Alberta law firms in the practices of general litigation, immigration, municipal law, real estate (refinancing), personal injury (plaintiff and defense), ICBC defense work, family law, Legal Aid/Social Services client work (family and criminal) and corporate/commercial. Specifically, for the last 8 years she has been working in estate planning, estate administration and estate litigation. The experience Roni has gained over the years has proven to be quite beneficial as one area of law has a tendency to weave itself into another area of law when helping clients through difficult times. Roni currently volunteers on a regular basis at the Edmonton Food Bank. She has also volunteered at Meals on Wheels and Ronald McDonald House in Edmonton. Roni has served on her Condo Board as a Board Member beginning 2012 and is currently serving as the Board President since 2015.